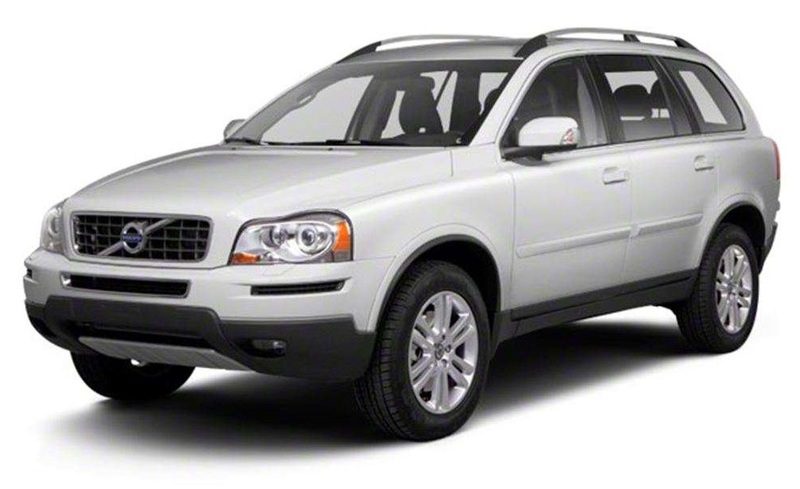 How to replace the coolant recovery tank on your Volvo XC90, the model produced between the years 2003 and 2013. You will only require a flat blade screwdriver and probably less than 20 minutes, because the process is quite simple. 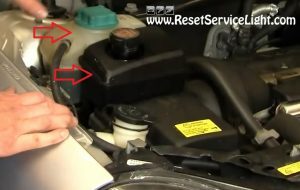 You can start after you open and secure the hood of the car. Go above the coolant recovery tank, grab the power steering reservoir located next to it and pull it up. It has retaining clips and should come out without much effort. 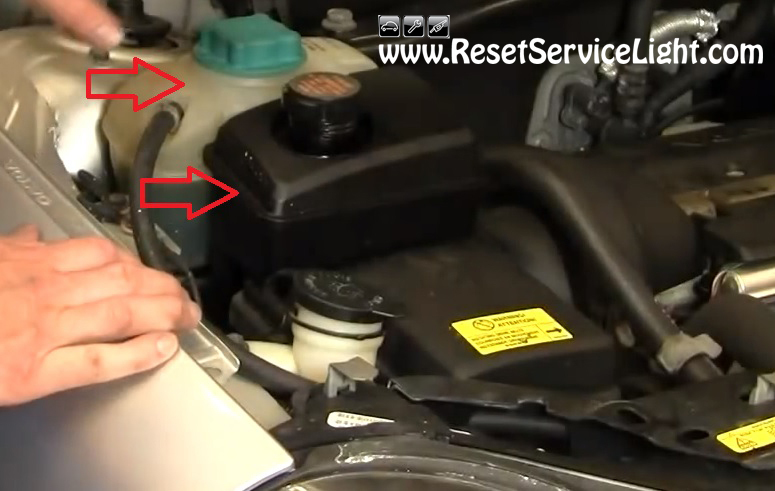 Repeat the process on the coolant tank, lift it to gain access underneath. Now, the next step is to loosen the two clamps that hold the small hoses attached to the tank (see pictures below). One of them is located underneath and the other one above. You can loosen the clamps with a flat blade screwdriver and after that you can pull out the hoses by hand. 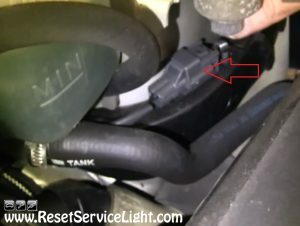 In the end unplug the sensor seen in the next image and release the old coolant recovery tank. Install the replacement afterwards. 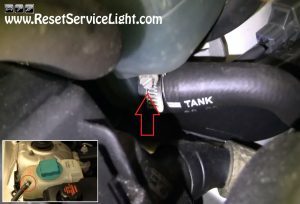 Reconnect the plug and reinstall the hoses, secure them with the clamps and clip back the tank and the power steering reservoir. This is all you need to do, if you wish to service the coolant recovery tank on your Volvo XC90, the model made between the years 2003 and 2013.